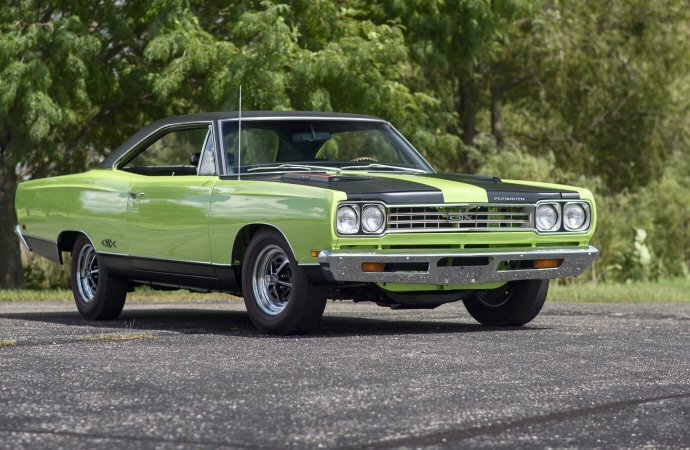 With a trio of Mopar muscle cars atop the sales list, Mecum Auctions’ annual Louisville sale posted a 74 percent sell-through rate and more than $8.4 million in total sales this past weekend. Of 562 vehicles crossing the block, 417 went home to new owners, Mecum reported. The top two sales were 2018 Dodge challenger SRT Demon modern muscle cars, each driven less than 100 miles. A red-on-black model sold for $132,000 while a black-on-red version brought $123,750. Prices include buyer’s fee. 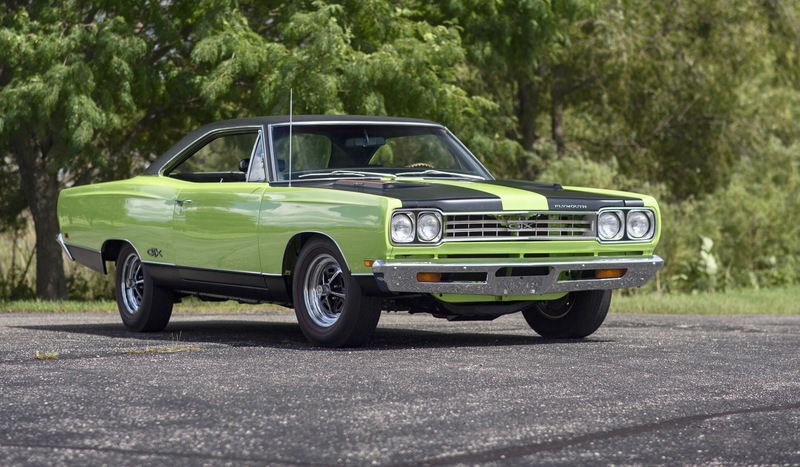 Third on the top-sales list was a vintage 1969 Plymouth Hemi GTX which sold for $100,100. Mecum’s next auction is scheduled for October 3-6 in Dallas.